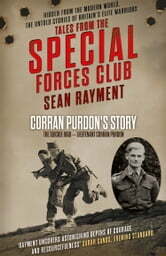 This is Corran Purdon’s story, one of five true-life recollections from the Second World War in Tales From The Special Forces Club. The Special Forces Club is a fabled gentlemen’s club, based in the heart of London. It has a closely guarded secret: you have to be a genuine hero to be a member. 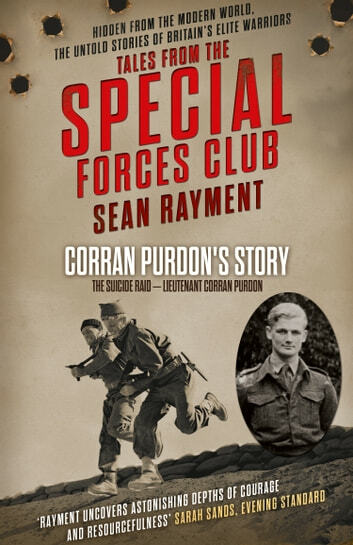 Corran Purdon was a gung-ho officer in the Ulster Rifles who thirsted for action. He would volunteer for a new unit, requested by Churchill: the British Commandos. Corran was to fight in ‘The Greatest Raid of All’: the destruction of the port of St Nazaire in France. The volunteers knew it was fraught with risks. This is his story.